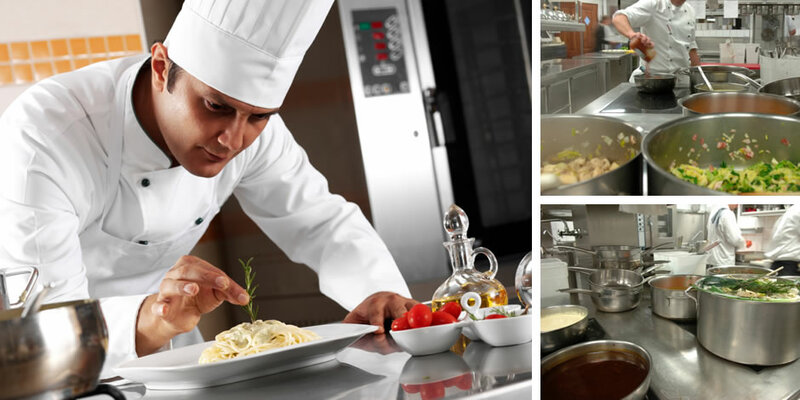 MGL Food Services provides clients with gourmet food selections for cafeterias, kiosks, executive meetings, training classes and other corporate needs. 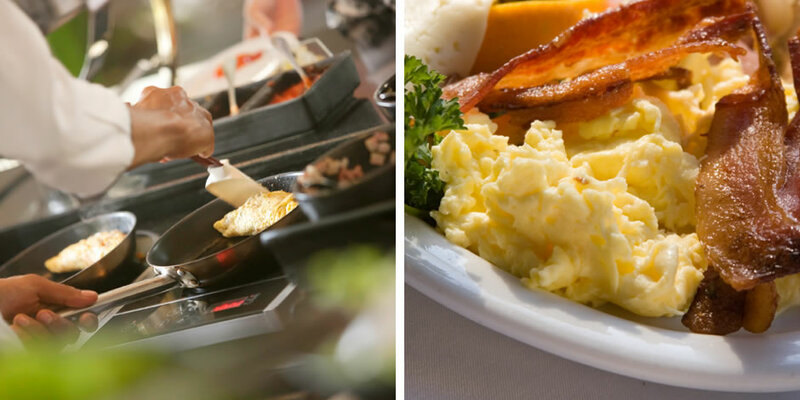 Breakfast, lunch and snacking options are prepared daily from the highest quality ingredients. Founded by culinary trained and restaurant experienced chefs, we are committed to providing delicious dining services with a wide spectrum of choices. 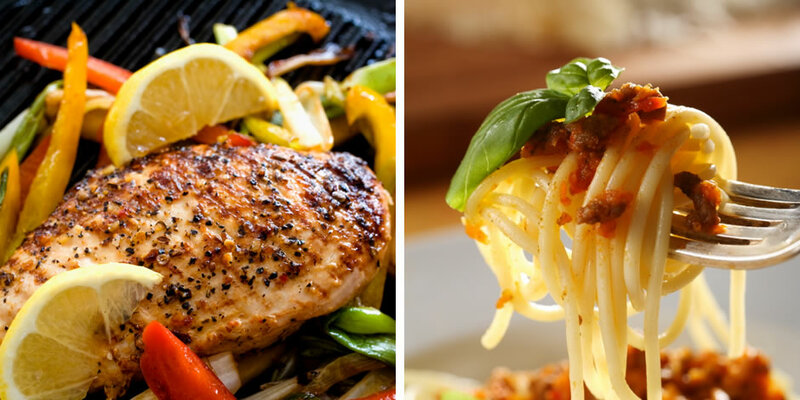 Our philosophy simply stated is that food should be prepared deliciously and served fresh. "MGL is a valued dynamic business partner that has enabled us to provide the level of service our customers demand." MGL is a Cafeteria and Food Service Company located in New Jersey. 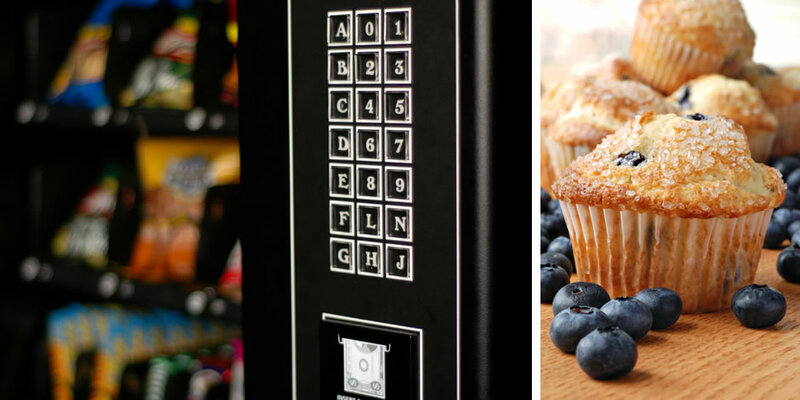 We provide Vending services, corporate catering, gourmet catering and corporate vending throughout NJ.